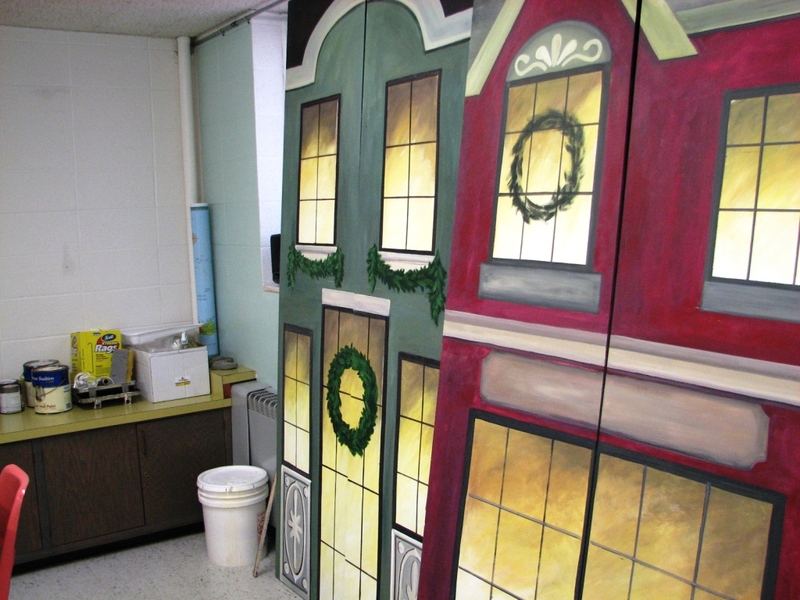 Here’s a sneak peak at part of the set for A Children’s Christmas Carol. The NBYT adaptation with traditional carols will star young actors ages 4 to 17 in New Britain Youth Theater’s premiere production. Performances are Friday, December 3 at 7:00 p.m.; Saturday, December 4 at 7:00 p.m.; and Sunday, December 5 at 2:00 p.m. Tickets are $12 for adults; $10 for seniors, students and children. Tickets may be purchased online at the Trinity-on-Main website or by calling 860-229-2072. A service charge of $1.00 per ticket will be added to all online and telephone orders. For group rate pricing and information, please call 860-515-8115.